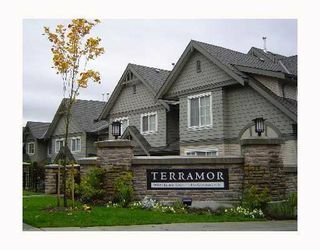 Beautiful Terramor built by Polygon. 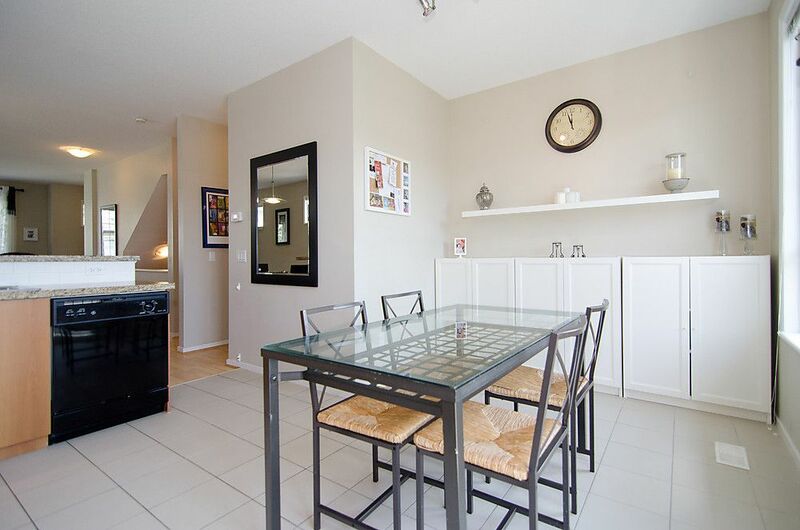 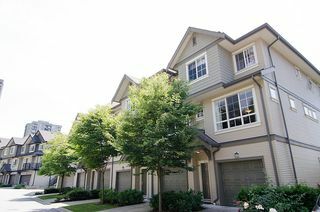 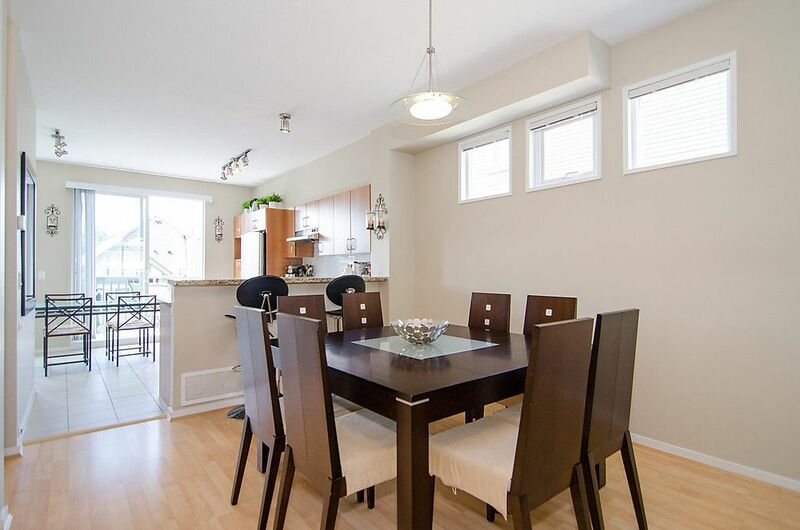 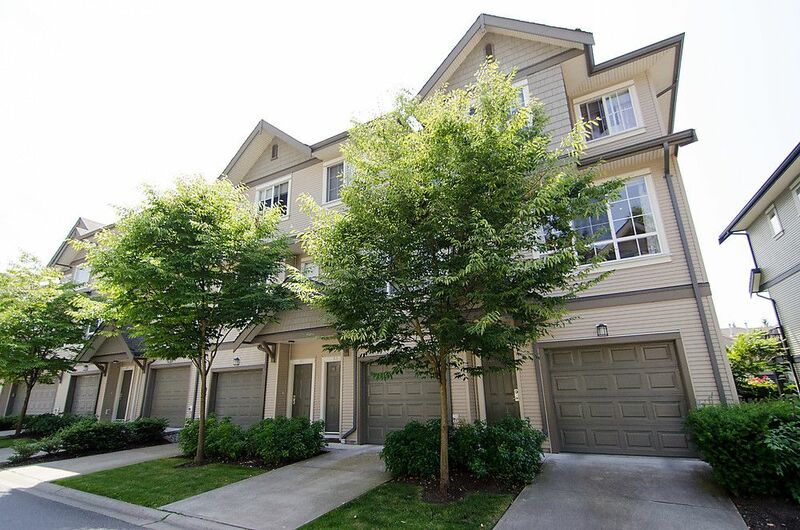 Spacious 3 bedroom, 2.5 bath end unit townhome with a fantastic floor plan. 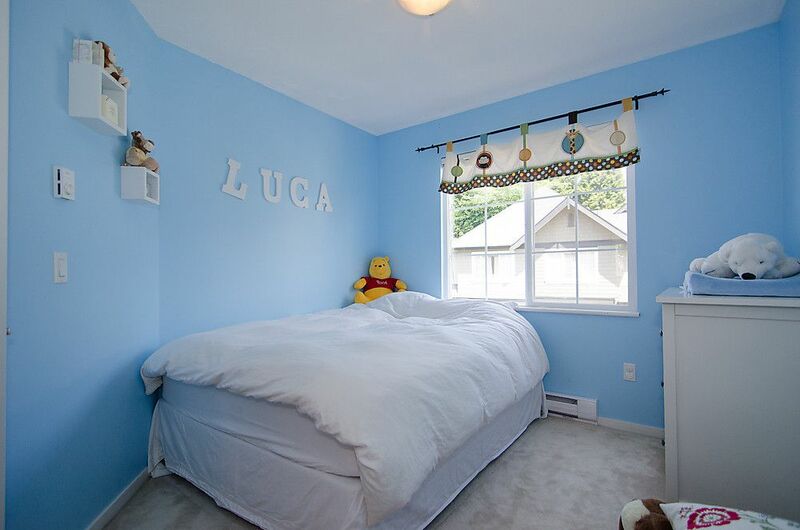 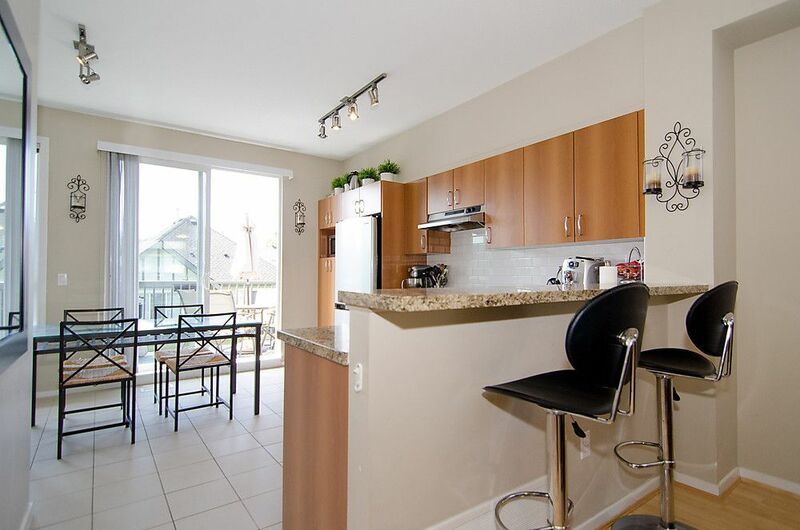 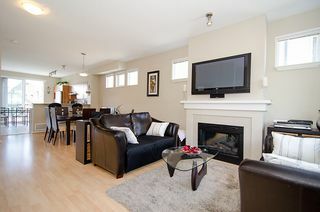 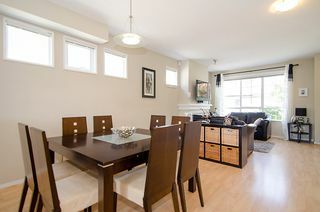 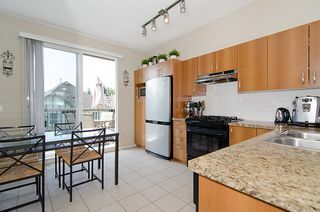 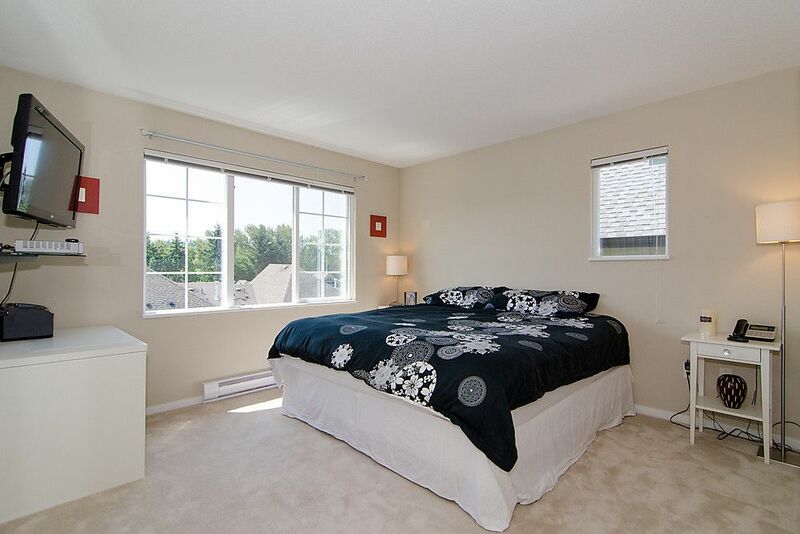 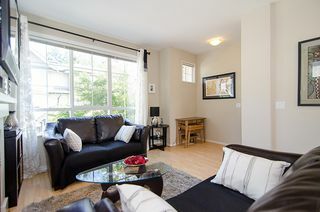 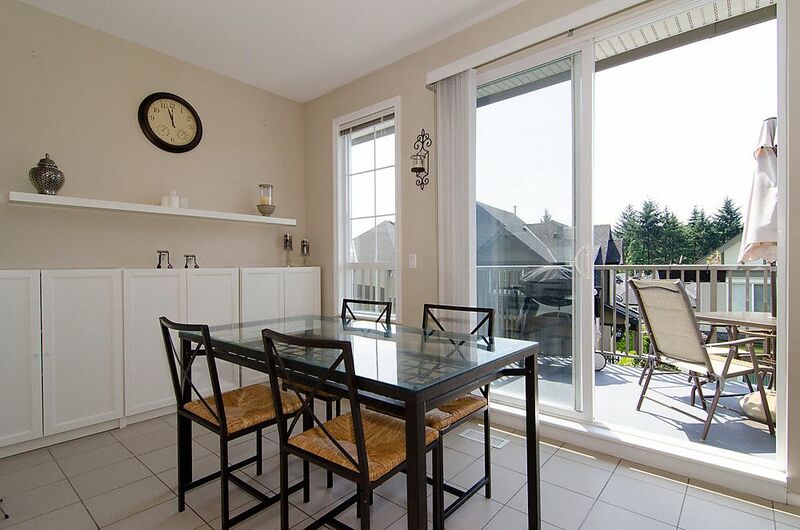 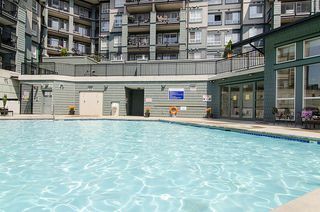 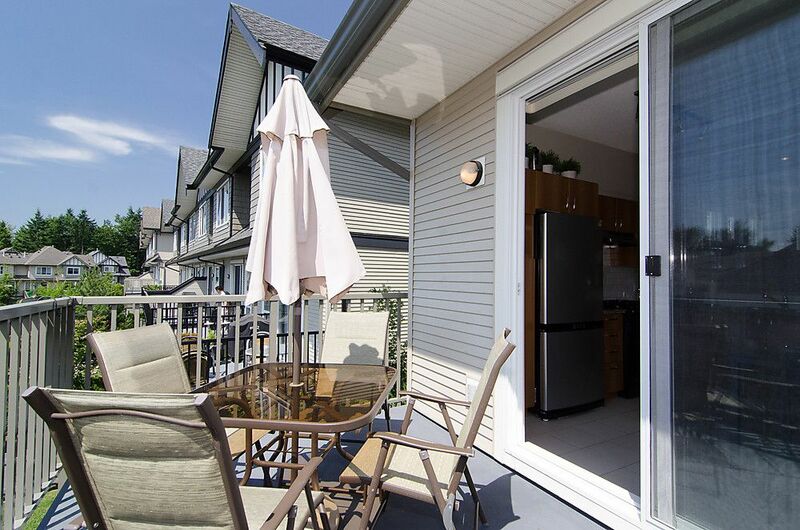 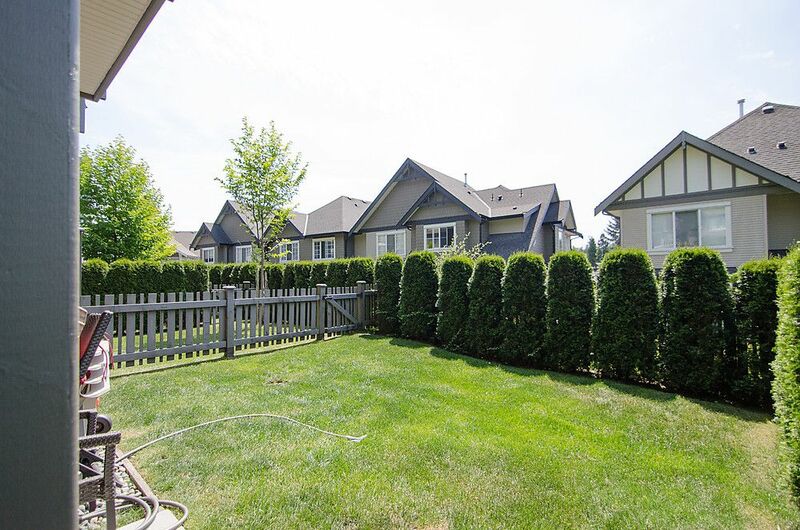 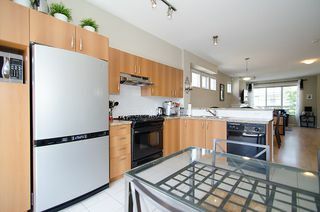 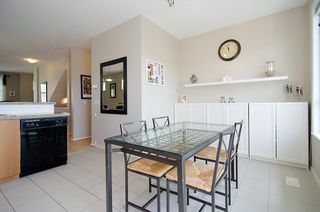 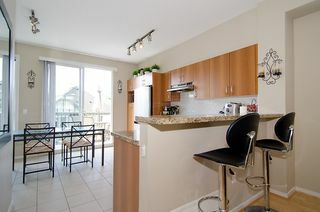 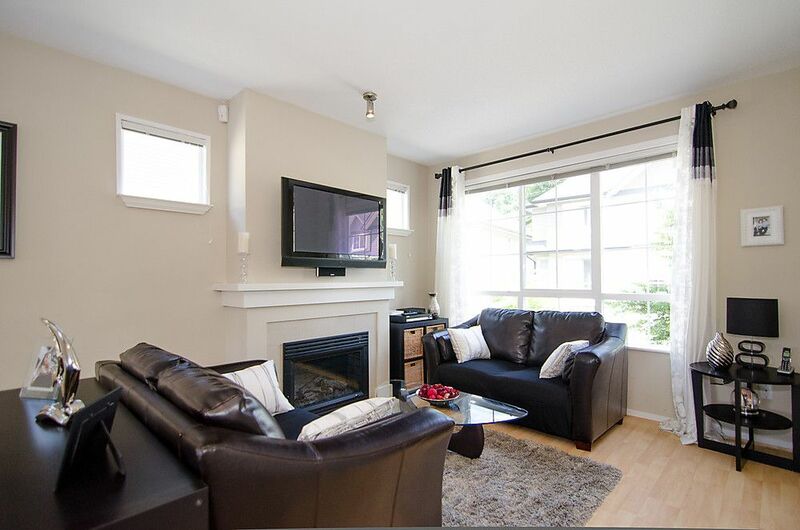 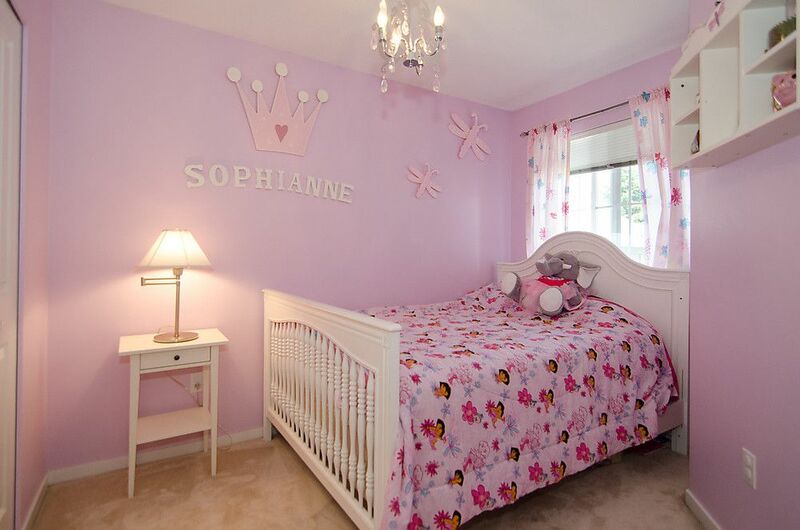 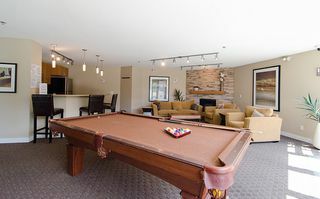 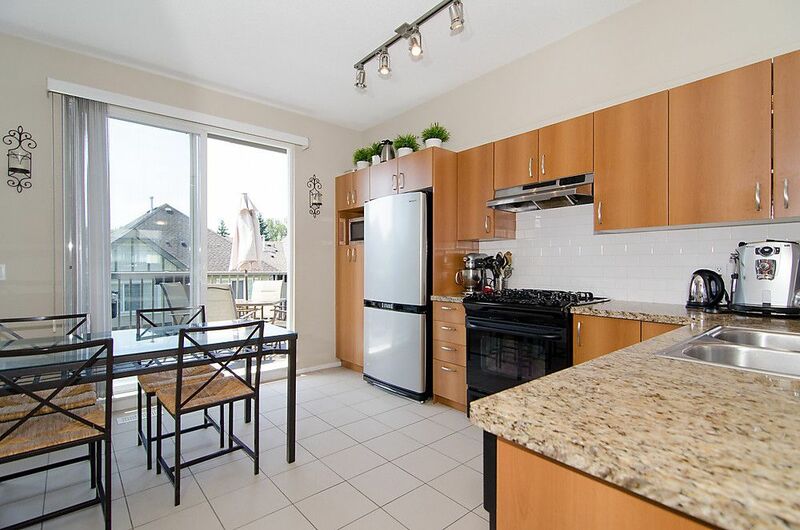 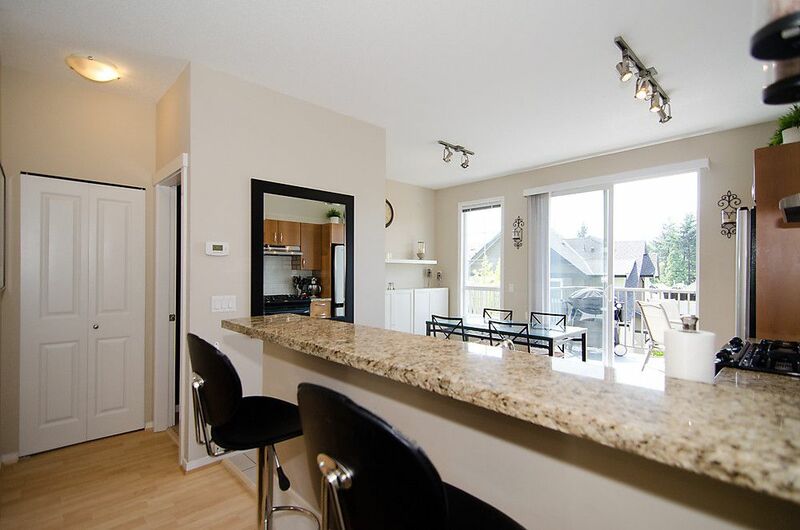 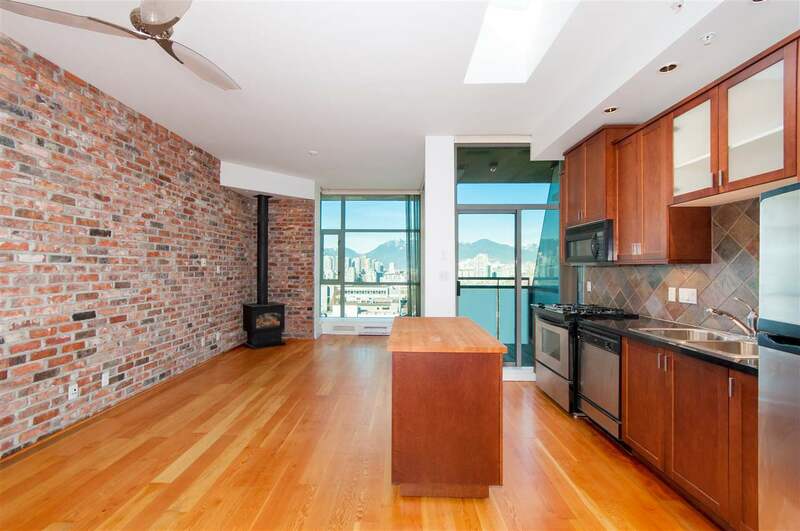 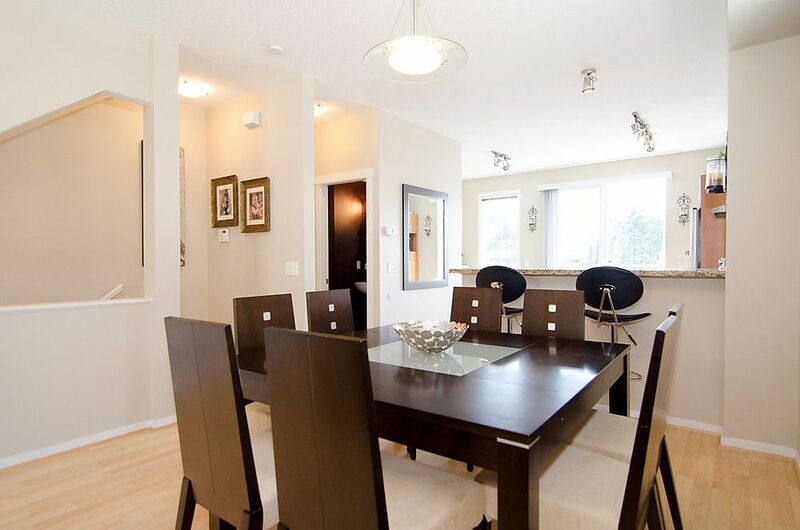 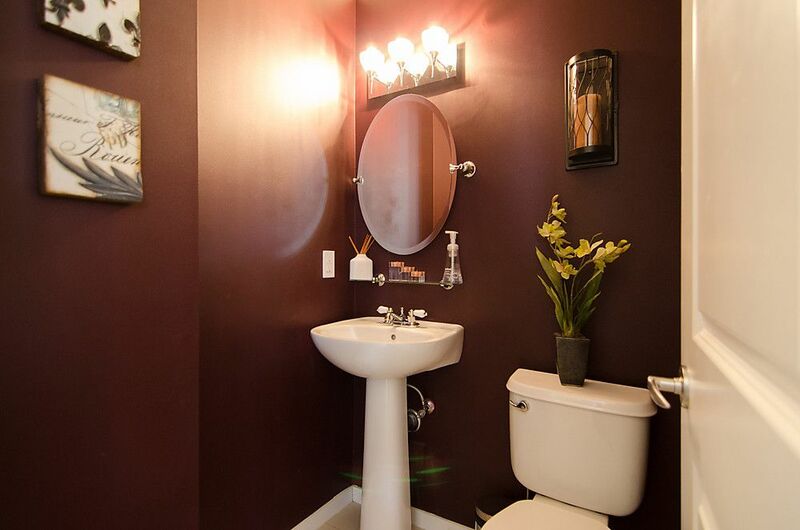 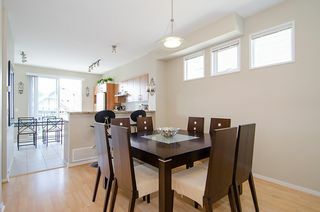 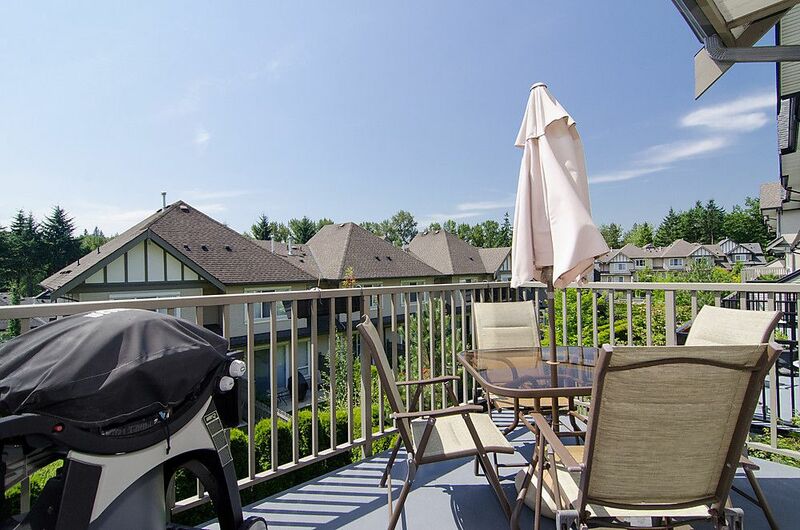 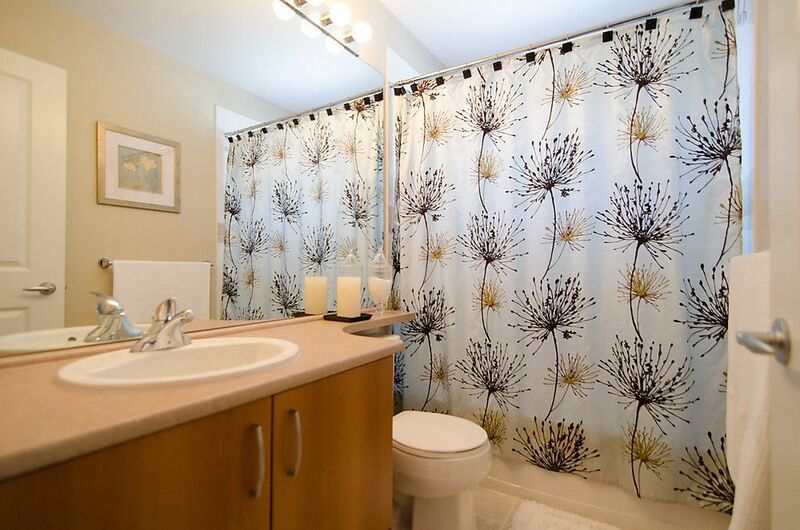 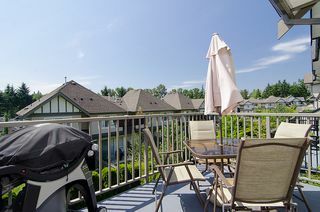 Only minutes to Lougheed Mall, Skytrain, shops, transit & schools. 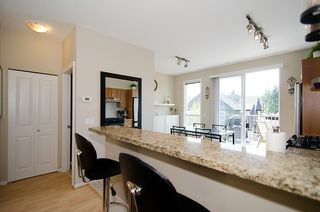 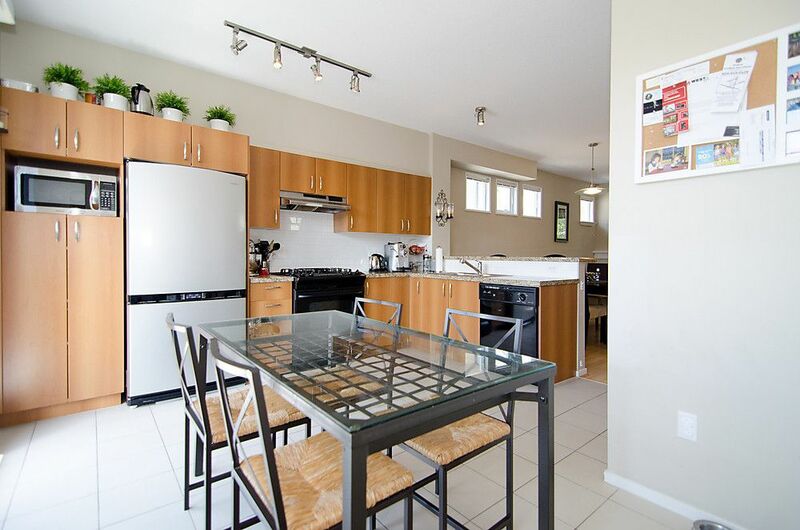 Open kitchen w/granite countertops, large breakfat bar, S/Sappliances & gas stove. 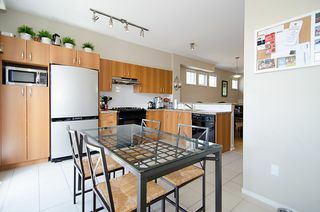 High ceilings thru out main floor with an open eating area & patio doors off kitchen facing a sunny south deck & overlooking a fenced/private grassy yard for the kids, perfect for BBQ's too. Large open plan living & dining room with fireplace, ideal for entertaining. 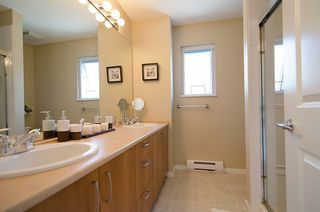 Master has a 5 pce ensuite & lots of closet space. 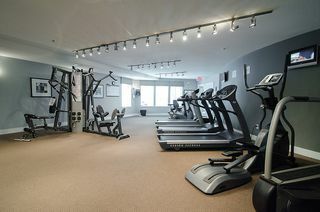 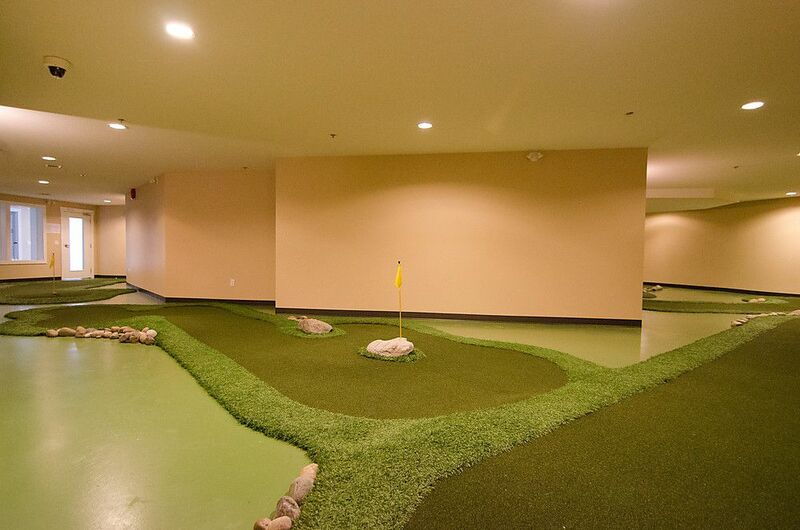 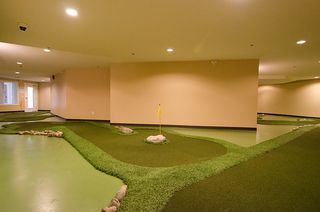 2 car garage with loads of storage & great amenities including gym, sauna, yoga studio, outdoor pool, hot tub, lounge, playground & mini golf.